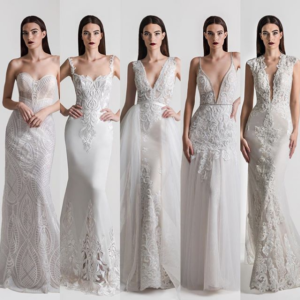 Zavana Bridal will be arriving with their new collection for one week only this January. From the 12th -20th of January, we will be hosting a special event with these beautiful styles before they hit the shops worldwide. Please book your appointment online now! © Copyright: Love Bridal 2019. Website Design: Pad Creative.